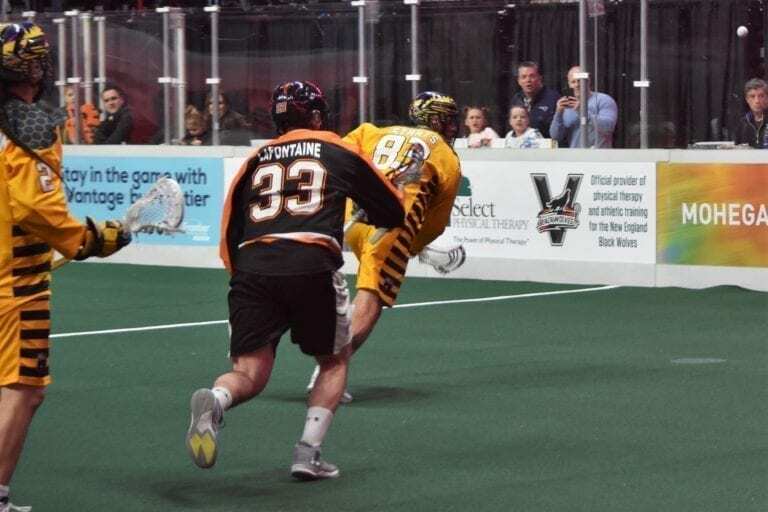 On Wednesday, the Black Wolves made a host of roster moves. Usually a midweek update like this at this point in the season will be a player going to the practice squad, maybe someone to IR. In this, those things still happened, but there were several transactions all at once. They also needed a little help from other teams for this all to fall into place. READ MORE: Check out more of our Breaking Down series with Ira Huff’s article on the Stephen Keogh trade, and more, here. The first domino to fall was John LaFontaine to be sent to the IR. An every-game starter and reliable defender, this was going to be a big loss to the team on the floor. Off the floor, he’s also the alternate captain. Fortunately, captain Brett Manney is still there as the primary leadership on the back end, but that’s a loss which will be felt. In terms of LaFontaine’s role on the team, he’s not a major point producer. The transition points from New England have been pretty spread around this year, with David Brock leading the way with his 5 points. Where LaFontaine excelled was as a stay-at-home defender, which happens to be the exact description leading us to move number two. Adam Perroni has been activated from the practice squad. Perroni played in one NLL game so far and has some limited Sr. A experience with Brooklin. That Brooklin team, though was also featuring Reilly O’Connor, LaFontaine, and Colton Watkinson. Even some limited playing time should help ease that transition a bit should he find himself on the gameday roster to fill in LaFontaine’s shoes. 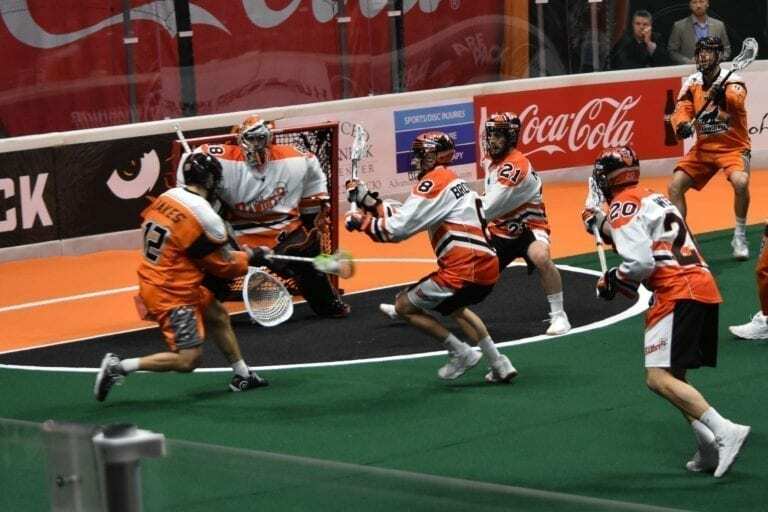 Taking Perroni’s place on the practice roster is former Black Wolves righty Quinn Powless. Powless just became available this week due to the Colorado – Rochester trade which sent Stephen Keogh to the Knighthawks. The trouble with that trade from the Knighthawks’ perspective was that it was only for picks so they had to create a spot for Keogh in the lineup. The two targets were Cam Milligan or Powless. Opting to keep Milligan in house (he went to their practice squad), Powless became the casualty and hit the open market. With the open room, he makes a great addition to the Black Wolves total roster. The next two pieces to be shuffled were also righty forwards. Seth Oakes was brought back to New England this offseason, but has once again been sent looking for a place to play. Fully releasing him (not going to the practice squad) means there’s a big opening for a righty behind Tyler Digby and Callum Crawford. Enter Davey Emala. Emala was in camp and made it through to the practice squad. He’s an American player who is still relatively new to box and does not have any NLL game experience. But, he’s an established pro with five seasons of MLL play under his belt and is on the current 32 man training roster for the US Indoor team. He could really excel at taking advantage of the space created by Crawford and Digby to operate with more room. 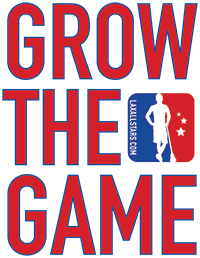 While this is a flurry of activity for the Black Wolves, it comes at a key time. They started hot with one of the toughest schedules in the league but have started to fade a little. But given how tight the East is right now, they cannot afford to fall behind. Too many teams are in the fight for a playoff spot. With their first game against Rochester coming this weekend, followed by rivalry weekend with Philly (two games) and their first game with Toronto, things could go downhill quickly. For the Black Wolves’ sake, these move should hopefully yield some immediate, positive results.